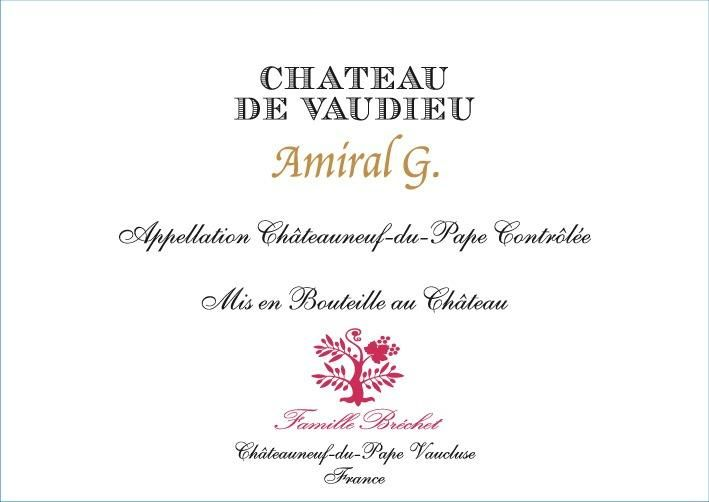 The 2016 Châteauneuf-du-Pape Amiral G. is based all on Grenache and comes from a single plot of very old Grenache vines (all rolled stone soils) that was destemmed and brought up in demi-muids. Just screaming "Grenache!" 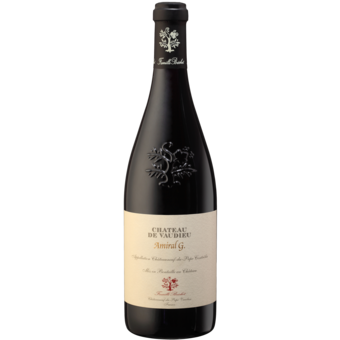 at the top of its lungs with its sweet bouquet of black raspberries, candied violets, baking spices, and crushed rock-like minerality, this beauty hits the palate with full-bodied richness and density, a weightless texture, no hard edges, and awesome length. It's a sensational, borderline perfect wine that has everything you want from a bottle of wine. Give it a year or three, and it's going to cruise for 15+. A terrific young version, this is brimming with dark plum, boysenberry, blueberry and raspberry puree flavors that stream through, flanked by singed mesquite, black tea and warm anise notes. A graphite bolt lends support and drives the finish. The fruit is beautiful and approachable now, but this will cruise in the cellar. Best from 2020 through 2040. 90 cases imported.